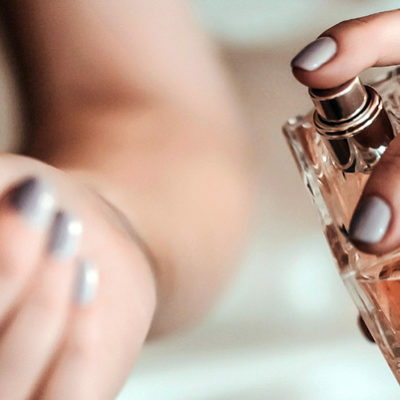 When we talk about perfume for women, it’s not about the trends. 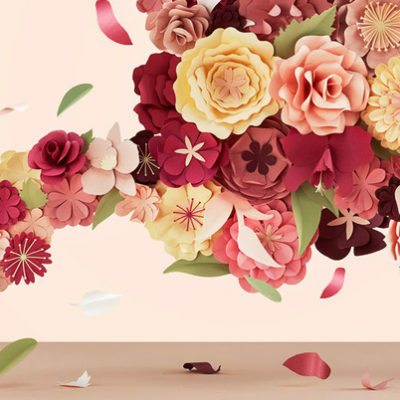 We always see that the best-selling perfumes aren’t usually new launches. Why they still in the best perfume’s list until now? We all feel not confident when we realize that we forget to spray our favorite fragrance, that’s why we need that one. 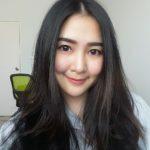 Here are the top five perfumes for women for 2019. 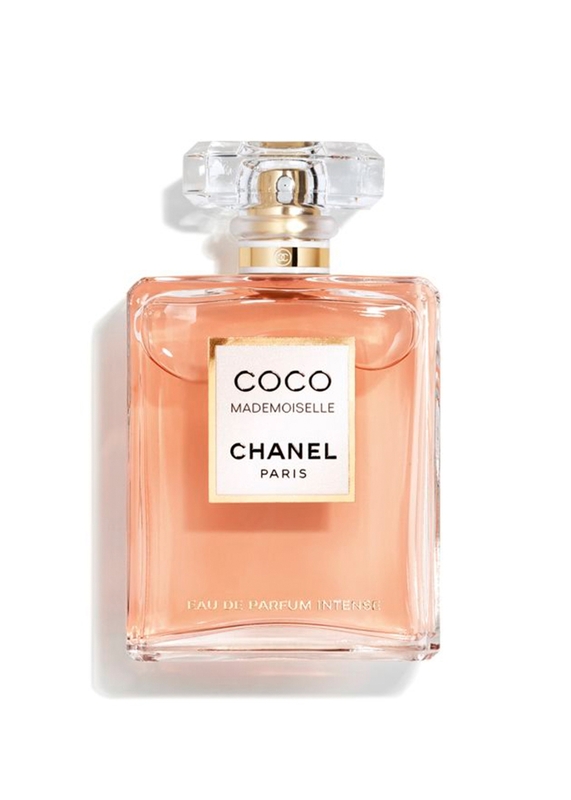 This fragrance, meant to channel the young spirit of Coco Chanel, targets younger Chanel fans. It was introduced in 2001 and is still consistently ranked on top. 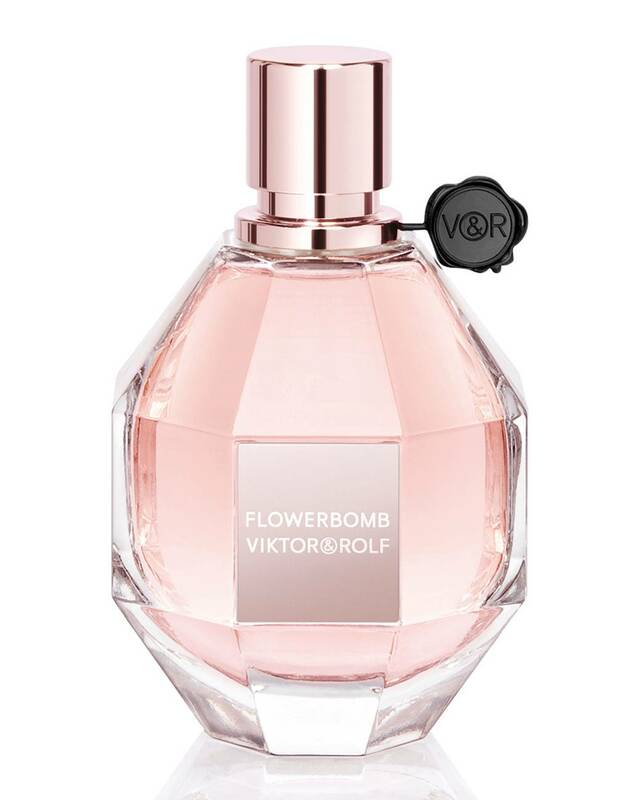 This adorably packaged fragrance is fresh, feminine and in keeping with the playful bottle and name. It’s a fruit-floral blend with notes of strawberry, violet leaves and jasmine. 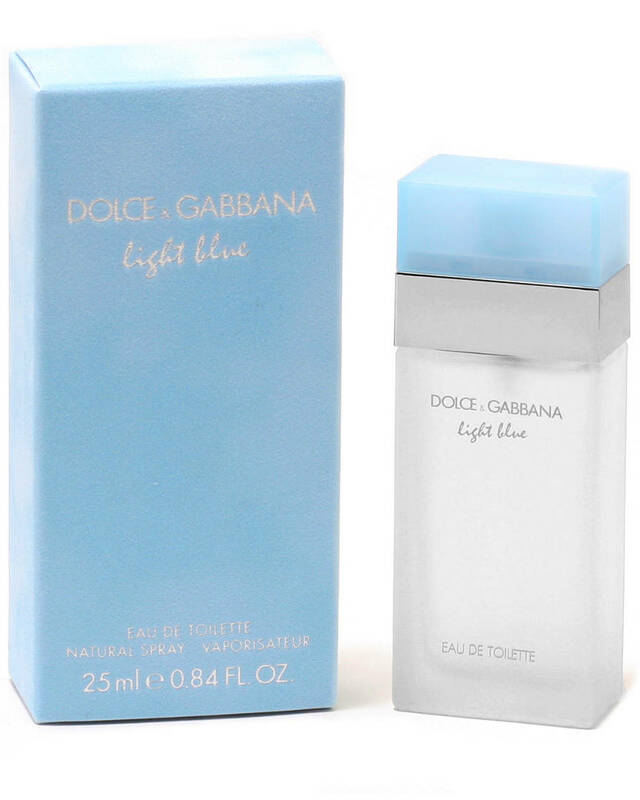 Described as “Italy in a bottle,” notes include citron, lemon, Granny Smith apple, jasmine, rose, bamboo, cedarwood, amber and musk. The fruity-floral is light, making it a particularly popular warm weather choice. 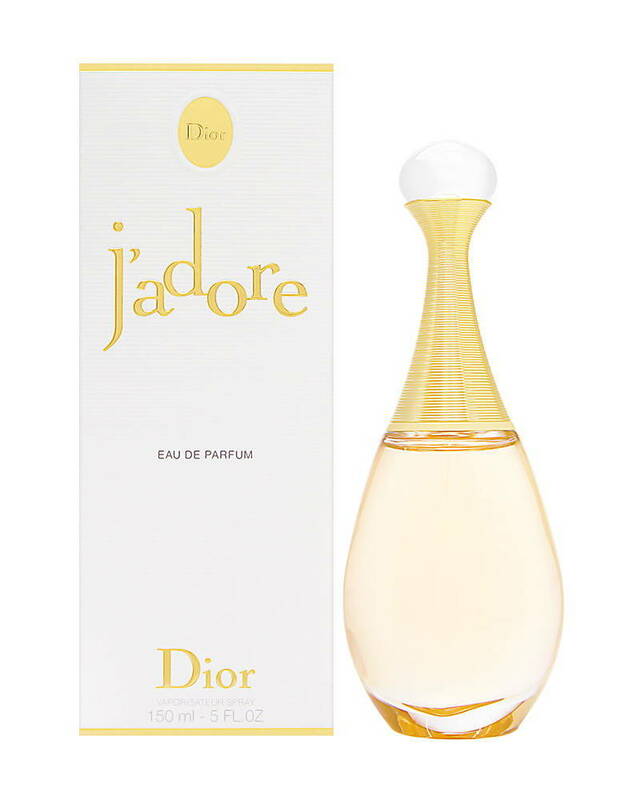 While the rose and jasmine notes may make J’adore seem like more of a spring-summer scent, its approachability makes it a year-round best-seller. Its ready-to-wear business may not be much to speak of, but the brand’s fragrance business is booming. 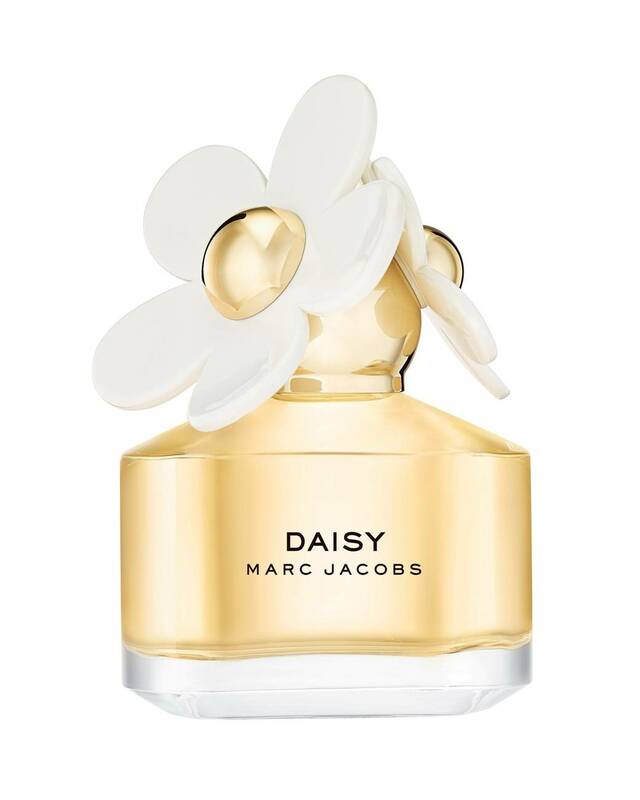 A straightforward floral, this scent has notes of patchouli, freesia, rose and orchid and consistently ranks as one of the best perfumes for women. Fill up your confidence with these perfumes. These 5 perfumes are always best perfumes all the time, own it now! The Best Perfumes For Women To Try In This Winter!